Monday 20th June marked an important milestone for the Ipswich Mortgage Centre as we relocated from smaller premises on Great Colman Street to new 2-storey offices on St Nicholas Street. 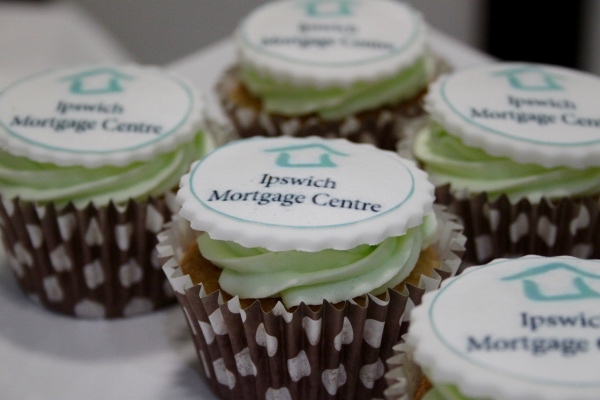 An open day was held at the new office in Ipswich’s town centre, where we invited clients past and present, staff and family members to pop in for a coffee and a celebratory branded cupcake with our guest of honour, the Mayor of Ipswich, Councillor Roger Fern. The mayor started proceedings with a speech acknowledging our team members and how their hard work and commitment has enabled us to grow the business. 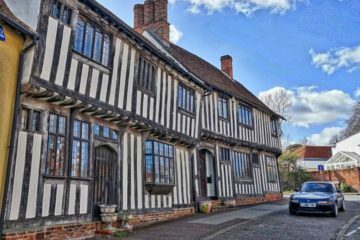 He also praised the company’s culture and vision, recognising that successful businesses like Ipswich Mortgage Centre are contributing greatly to the air of positivity in the town, while helping in excess of 3,000 local people get on or move up the property ladder. 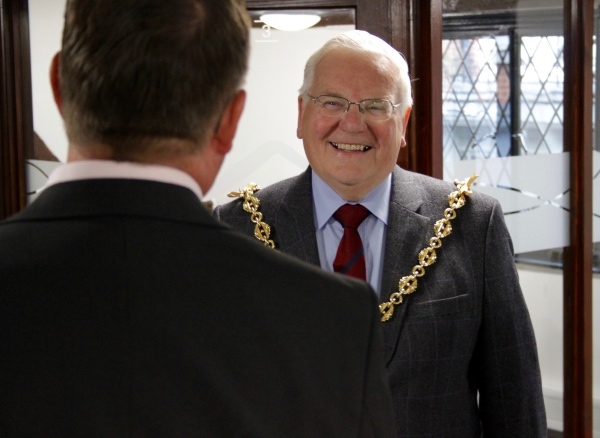 Having cut the ribbon to declare our new office officially open, I gave the mayor a tour of the premises, introduced him to our members of staff, and gave him some background on the company and our future aspirations. 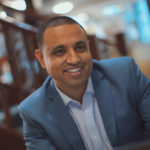 He was particularly keen to hear about the opportunities on offer to young people eager to enter into a career as a mortgage broker. 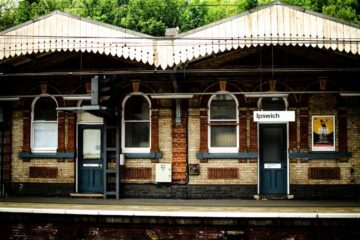 It’s amazing to think we’ve been a staple of the Ipswich business community for so long now – successfully contributing to local employment and professional development, and providing a dedicated team of experts to help the people and businesses of Ipswich achieve their financial ambitions. 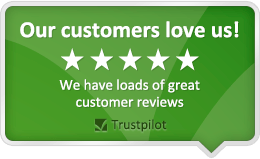 I’m really proud of the friendly, professional team I’ve built here in Ipswich, and being able to celebrate our continuing success with Councillor Fern, and some of the homebuyers and landlords we’ve helped over the years, was very motivating. 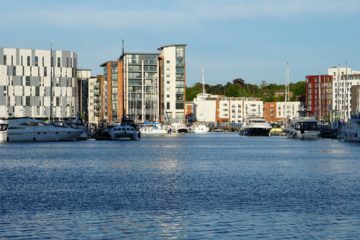 Making the move to larger premises, and seeing Ipswich become a prime location for investment again, has been an exciting time for all of us. 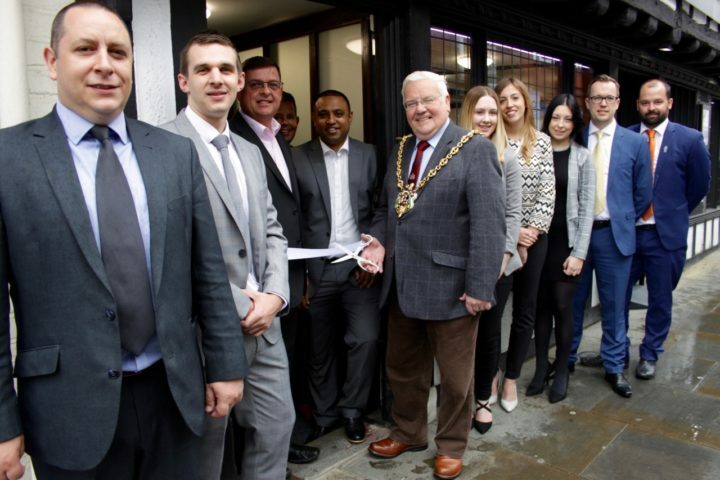 We’re now looking forward to growing the team further to fill the new office, while continuing to play an important role at the heart of the town’s thriving business community. To see more photos from our open day, please visit our Facebook page.